This post is sponsored by Lexli. I get so tickled when I receive compliments about my skin. Words like “glowing” get me every time. The truth is I have problem skin. It’s dry and eczema-prone. And, contact allergies? I have a laundry list of ingredients I have to avoid. The upside of all this is I’ve always had to take skincare seriously. 40 years old and all, my skin is thriving because of my intentional routine. 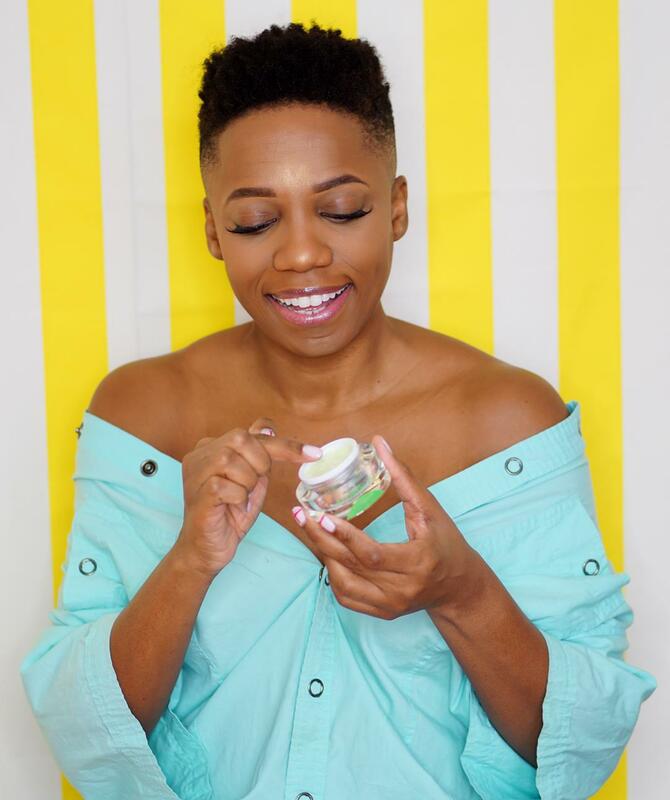 This year, I added something new to my routine, and it has drastically improved the look and feel of my skin. 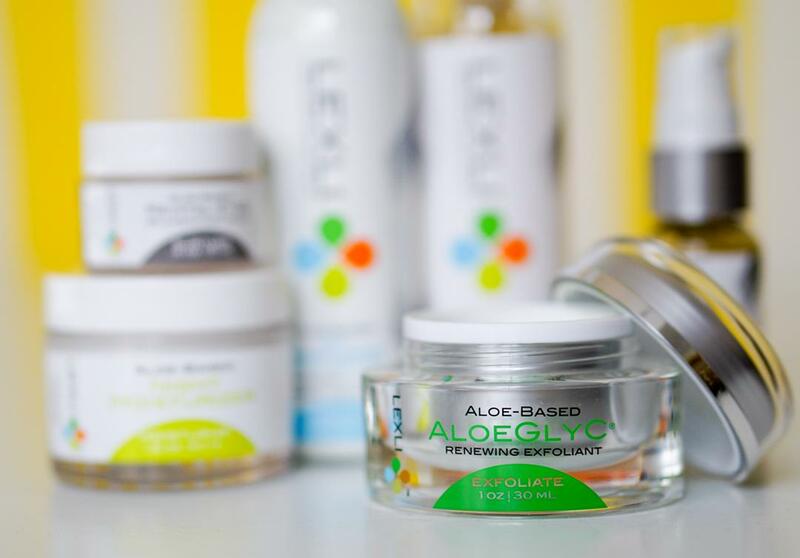 For just over a month, I’ve been using the Lexli AloeGlyC® glycolic acid exfoliator. Y’all, it’s a game changer. 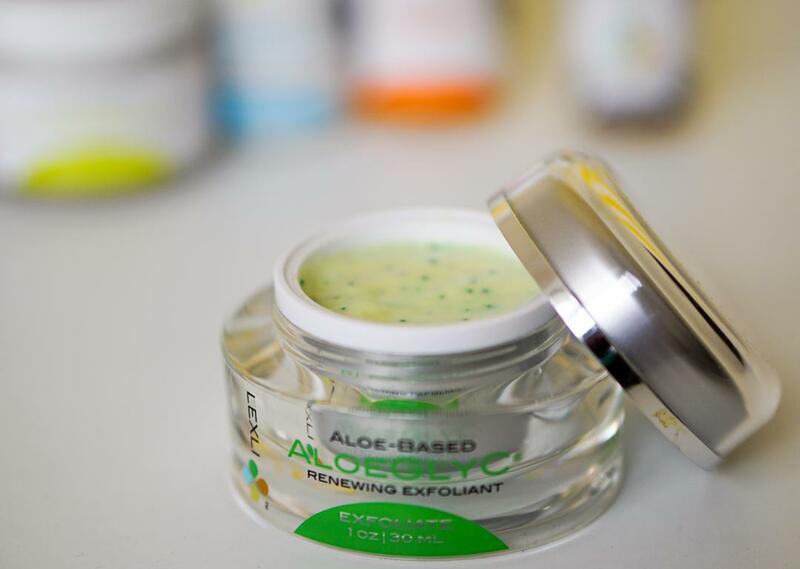 Lexli, a premier line of Aloe skin care products, was created by Dr Ahmed Abdullah. When Dr. Abdullah, a board certified plastic surgeon, couldn’t find products to recommend to his clients, he created Lexli. He wanted a line that used pharmaceutical-grade aloe vera and advanced active ingredients proven to improve a variety of skin conditions. 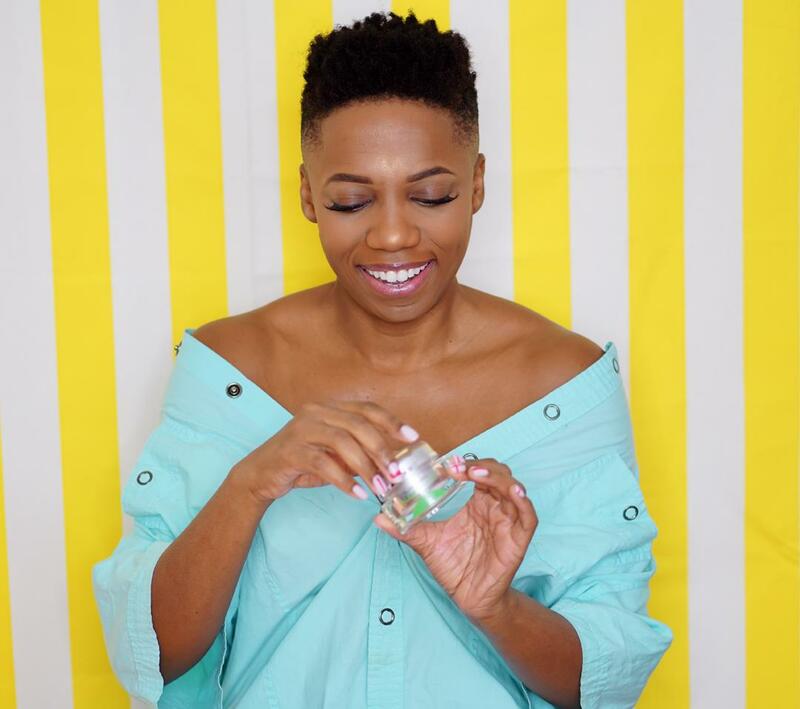 I was excited to try Lexli because pharmaceutical-grade aloe (free from impurities) is central to all its formulations. Having grown up on an island with aloe plants in my backyard, I grew to trust the aloe plant for its healing, calming, and antimicrobial properties. 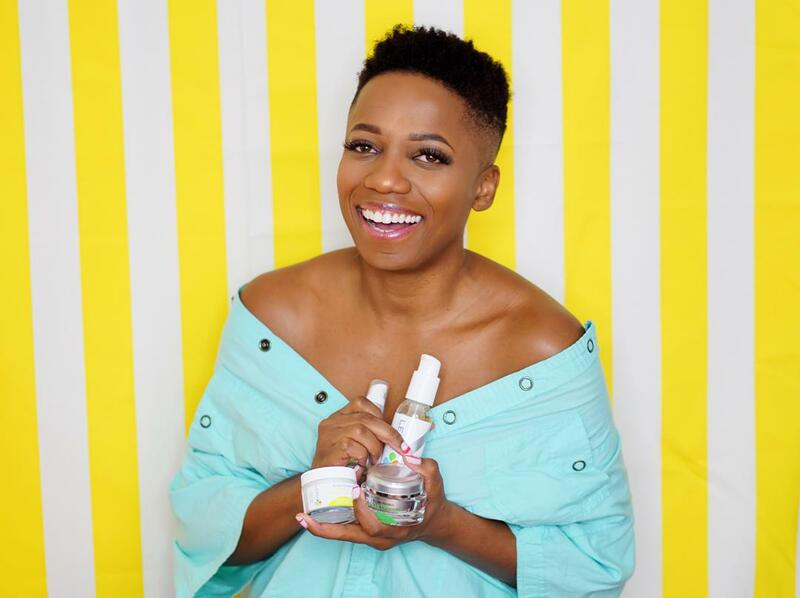 To put these products to the test, I tried Lexli aloe based skin care products exclusively. 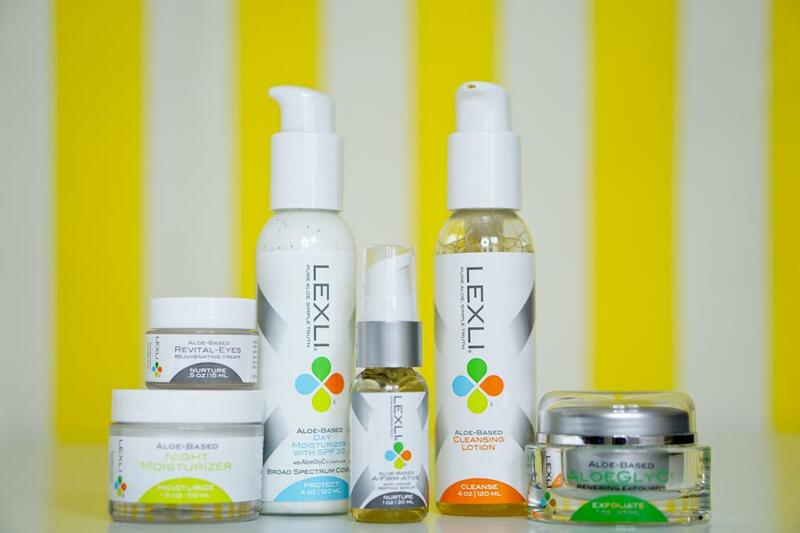 I got the Lexli Anti Aging Kit, which includes a cleansing lotion, exfoliator, serum, eye cream, daytime moisturizer, and night cream. I’m cutting no corners when it comes to my skin in 2019. Almost immediately, I knew the Lexli AloeGlyC® glycolic acid exfoliator was extra special. I hear all the time that exfoliating is important. But, if you’re like me and find most physical exfoliants too irritating, you’ve probably avoided exfoliating. Furthermore, as a woman of color, professional chemical peels could be harsh when not done properly. Besides, they’re expensive. Enter, the AloeGlyC®, a chemical exfoliant with a similar pH to chemical peels, minus the risk of burns. I used the product at night before applying my nighttime moisturizer. The next day my skin was notably brighter. Over a month later, I even think the lines on my forehead are less pronounced. During the winter, I usually get awful dry patches on my face no matter how much I moisturize. I’m confident that using the exfoliator, followed by the serum, and moisturizer has addressed my dryness. Now, getting glam with makeup is such a breeze. If your skincare routine needs a refresh, try this powerful exfoliator. If you decide to try the line, use the code ECONOMYOFSTYLE20 for 20% off (valid until February 28).